Last friday night, I went out after work with some of the boys from my office and then accidentally had a little too much wine (2 glasses- I’ve been on a low carb diet, it made me drunker than I would usually be) and agreed to do the Bristol 10k in early May. I’m going to have to break my not exercising streak and start running now. I’ve downloaded the Zombies RUN! 5k training app which will take me to 5k in 8 weeks and then I will have a further 6 weeks to get to running 10k. So I guess that if I am going to be running, I might as well restart with the weight training as that will only help with the running. So plan of action is …. Run on Mondays (lunch time), Wednesday (lunch time) and saturday mornings. Rest days of Sunday and Friday. 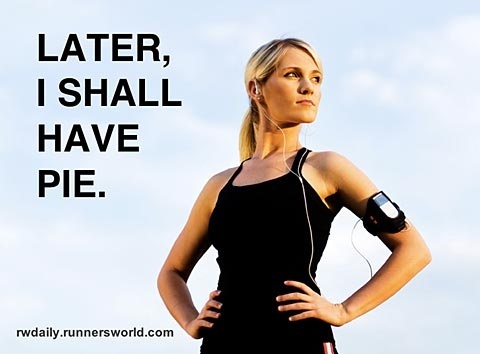 I shall start with a run tomorrow at lunch time as it looks like it might have stopped raining now. I shall go and check out the gym tonight and see about starting on Thursday. So yes, by this time next week, hopefully all the DOMS will be gone and I won’t be crying with pain about exercising. I’ve been keeping carbs to about 30-40g a day for the last month which has definitely shed some weight, not as much as I would have liked but I am definitely slimmer but I think I shall have to start eating a little more to deal with the exercise. Perhaps add in some butternut and sweet potato and some occassional rice to meals. 29 January 2013 in Uncategorized.